Pakistan has the fifth largest market for motorcycles. Since we live in third world country. 80% of people living below poverty line. Public transport being ridiculously hopeless. Therefore most of the people have to rely on motorcycles. Making these two wheelers first preference of most of people. This is the reason number of motorcycle manufacturers operating in Pakistan are on continuous increase. Yamaha motorcycles launched their YBR series. Recently adding another gem to its YBR series. By the name of Yamaha yb125z. Yamaha Pakistan this bike is made with finest Japanese technology. Offering both comfort and convenience to its consumers. The design is so promising that company aims to increase 100,000 Yamaha motorcycle sales relying on it. 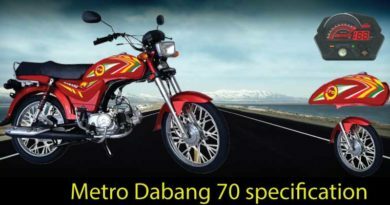 The organization wishes to make this motorcycle much worthy among other 125 cc models. The new model is certainly available at reasonable cost price. Yamaha 125z have 4-Stroke, air cooled, SOHC engine. Reducing horsepower issues considerably. Making it extremely efficient. The motorcycle design is also updated according to consumer preference. Designing bike to be highly sleek and attractive. Making it effective for areas which are compact and crowded. The fuel tank capacity is of whooping 13 liters. Unlikely of many bikes. The bike mileage is another attractive specification. Ground clearance is of 150mm. Providing more stability on the road. The bike is technically sound. Keeping in check latest technology and the environment. Therefore, it is available with both the options of electric and kick start. Both rear and front brake are drum. Dry weight of 107kg, making it slight heavier compared to most bikes. 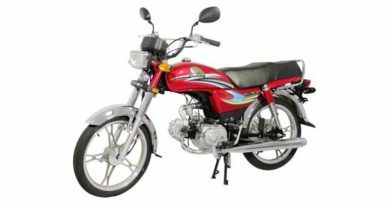 Yamaha yb125z is available with exciting Constant Mesh 5-Speed transmission. Bike headlights are another charm, Having HS1 35W/ 35W headlights with halogen bulb. Making it extremely sparkly attractive. Bike mufflers have crisp and pulsating sound. The bike is installed with engine balancer. Meaning it offers less vibration in handles, foot pegs and seat. Robust front forks on tires makes them suitable for almost all weather conditions. Previous motorcycles coming from YBS series were not too much of hit. Remaining confined to urban areas. However, company have high expectations from Yamaha yb125z. Although, I believe the price is little high to expect so much. Yamaha yb125z is marketed as a family bike. Suitable for nuclear families. Offering extra road comfort. Direct competitor of this bike is said to be Honda CG 125. Almost having same features and price. Yamaha have managed to gain trust of its consumers. 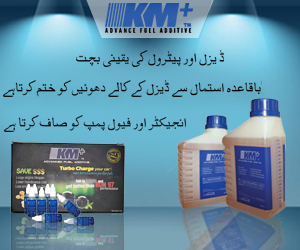 Being among few reliable names operating in Pakistan. Also, Yamaha yb125z is expected to be one of the best models of the company. Considerably less technical errors and improved comfort. 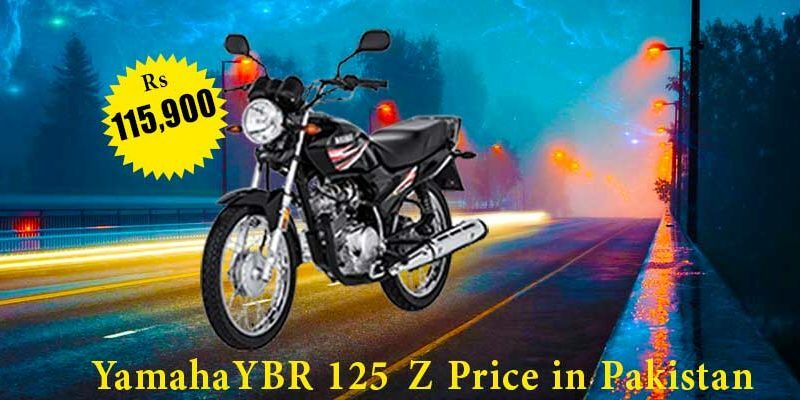 Yamaha yb125z 2019 Price in Pakistan is PKR. 115,900. Making it not too friendly on the pocket of masses. However, complete product information and dealers can be located through the Yamaha website. Also, the company claims YB125z offers convenience at its best. Offering hassle free maintenance as well as bike handling.